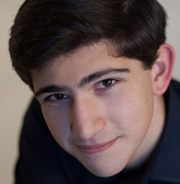 Born in Northumberland, Richard Pinkstone graduated from the University of York, where he read Music and sang Damon Acis and Galatea and Tamino The Magic Flute. He is currently studying for a Masters in Vocal Performance at the Royal College of Music, where he is under the tutelage of Timothy Evans-Jones and Gary Matthewman. Richard is a Royal College of Music Carne Trust Scholar, supported by an Yvonne Wells Award and The Josephine Baker Trust and Talent Unlimited. At the Royal College of Music, he has sung The Witch Hänsel und Gretel, directed by Liam Steel, and Alfred Die Fledermaus, directed by John Copley. Richard made his international debut with a recital of music by Puccini, Rossini and Verdi atop the Castel Sant’Angelo in Rome. 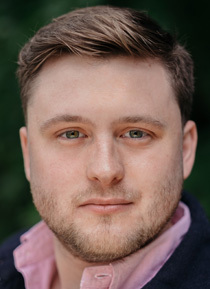 Current engagements include the title role in Albert Herring for the inaugural Grange Festival, Il Podestà in Mozart’s La finta giardiniera, Handel’s Messiah at Truro Cathedral, Rossini’s Petite Messe Solenelle, and Mozart’s Great Mass in C Minor at Sunderland Minster. 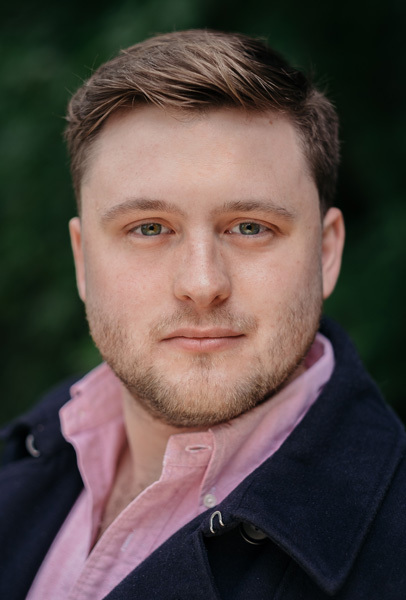 Richard will be joining the RCM International Opera School from September 2017.